Aston Martin is a not a large volumes seller in India. The brand makes more elegant GT cars than outright sports cars. Also, due to their high pricing, not many people opted for the Aston brand. Though the brand has been on sale for more than 5 years now, they have only managed to sell a handful of Aston’s throughout the country, even though their cars are really good looking. 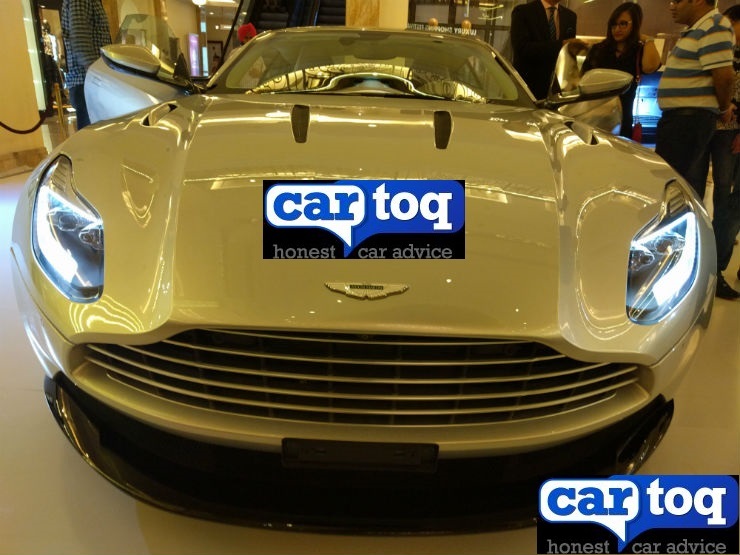 In a private event held yesterday, the company unveiled the new DB 11 in India. 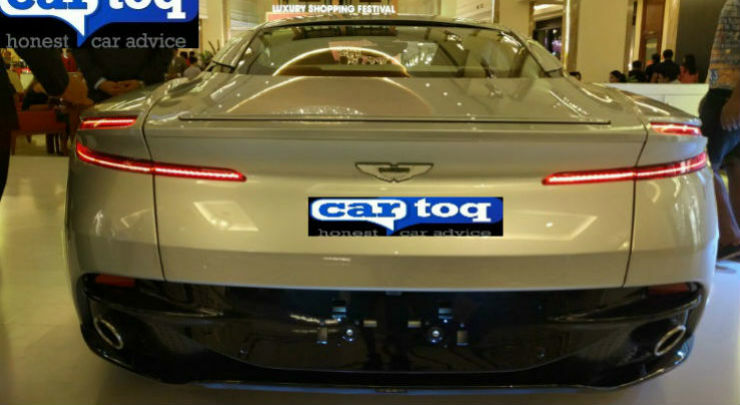 The vehicle is priced at Rs 4.2 crores ex showroom Delhi. The car is powered by a 5.2 liter V12 twin turbocharged engine making 600 Bhp and 700 Nm. The engine is mated to an 8 speed ZF gearbox and the 0-100 time for the car is a quick 3.9 seconds. The DB11 marks a new design language for the Aston brand. The vehicle borrows highlights from the DB10 concept, which was specially built for the last James Bond movie, ‘Spectre’. It has a newly designed LED headlight and a new sleeker tail lamp cluster which looks really nice. 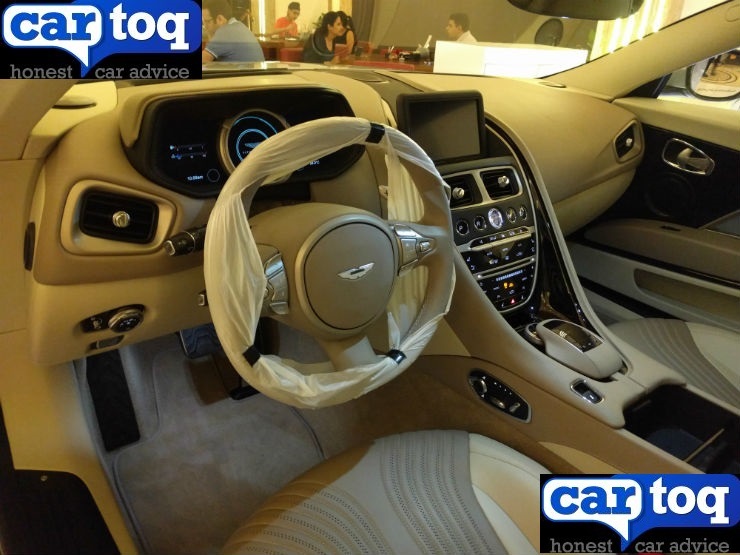 Once you step in, you will figure out that Aston has had a partnership with Daimler for the infotainment system. 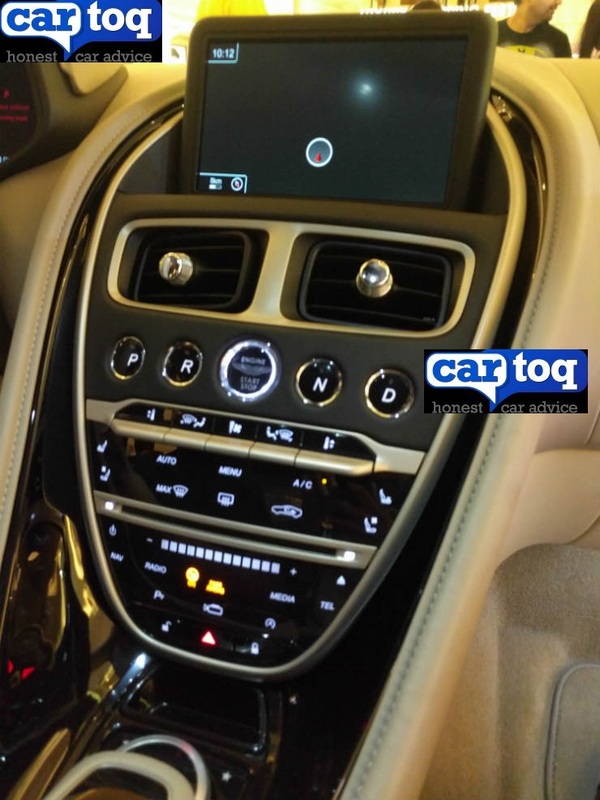 There is a 12″ TFT screen and a touchpad and a rotary knob like it is on the Mercedes S Class. There is also satellite navigation and a 360 degree camera. The instrument cluster and all the other dials are digital as well. Unlike previous Aston’s where the key had to be inserted into the central console, this one has a key-less go system where in you just need to have the key inside the car. The DB11 is one of the most significant models since the introduction of the DB9 in 2003. The production of this car has just begun in their facility at Gaydon and if you want one in India, you will have to wait a few months before Indian deliveries start.